Currently books are available through online stores such as Amazon, Waterstones and Chapters. I will be creating an online store with books, magical items and handmade items, so please check back regularly for details! If you have any questions please do not hesitate to Contact Me through this site. “Romany is a compassionate, spiritual author, whose wisdom extends far, far beyond her years and touches the heart of all who have shed tears for the sorrows life brings, and laughed in hope of that better tomorrow or maybe the day after. This is a guide of immense power and love, that we may all be more thoughtful and aware of what lies behind seemingly random or unfair events that in fact are our greatest teachers.” – Cassandra Eason, Author of The Magick of Faeries, The New Crystal Bible, The Crystal Handbook. Purchase online or at a local venue: Where possible, I encourage people to purchase directly from their local bookstore and to support small independent businesses. If you can’t find this book on the shelves of your local bookstore, please ask your retailer to order a copy for you. The ISBN is: 978-1782795209 and it can be ordered direct from Moon Books Publishing and through many book distributors. 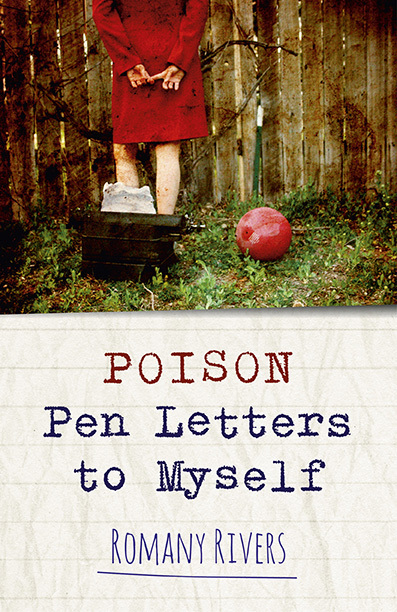 If you would like to purchase online, Poison Pen Letters to Myself is available to order through Amazon and other online retailers. Purchase online or at a local venue: For ordering directly through your local bookstore, feel free to offer them the ISBN to ease the process: 978-1-78279-542-1. 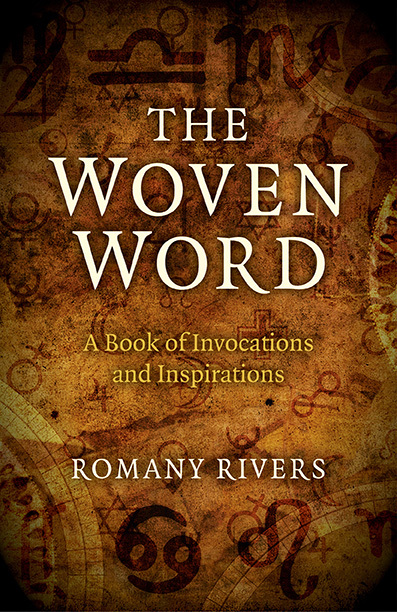 The Woven Word is available to purchase online through various online retailers.